​See Ms. Crissman in A19 to purchase (Cash or check made payable to Wicomico High School). *Long Sleeve & Hoodie will NOT be available after 11/16! Order early! Yearbook: $60 - After Christmas break the price will increase to at least $70.00! See Ms. Ault (ME-3) or order online at www.balfour.com (If paying in school, cash or check payable to Wicomico High School). 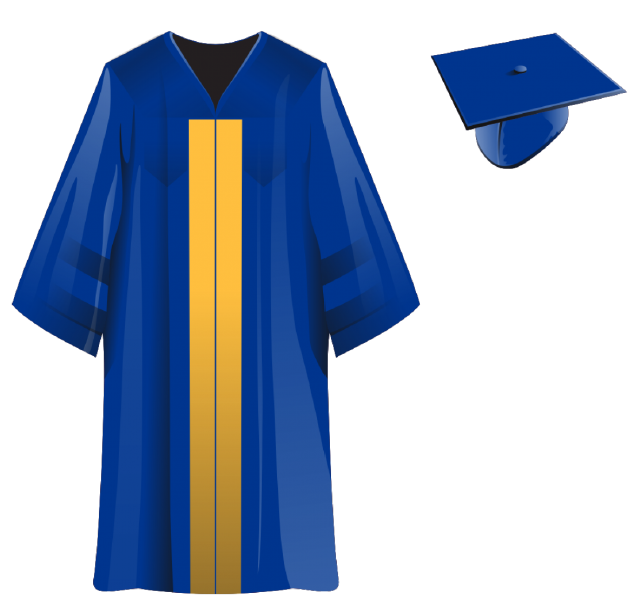 Every student who plans on walking at graduation MUST purchase a cap & gown. Price is currently $38 but will increase as the year goes on! To order visit Jostens.